Katie welcomes horses of all levels, breeds, and disciplines; as all horses can benefit from dressage training. 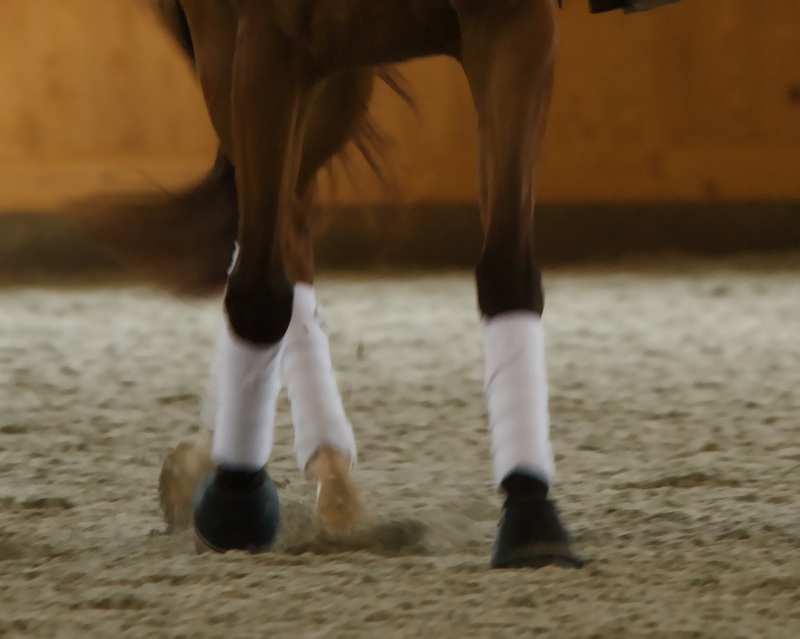 Her training method follows correct, classical dressage principles, with the goal of systematically developing each horse mentally and gymnastically to create a happy and willing partner. As a former event rider, Katie believes in cross-training and getting horses out of the arena. Full and half training packages are available, as well as individual rides or lessons. Please contact us for more details and rates. The young horse training program is geared towards developing prospects for a career in the discipline of your choice. 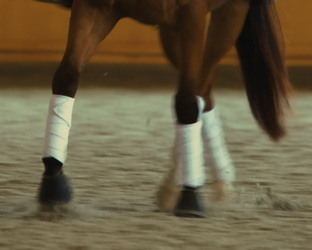 Through fundamental dressage and cross-training, young horses receive a well-rounded, confident start towards reaching their highest potential, whether it be competition or pleasure. Young horses entering the program should already have a minimum of 30 days under saddle. If your horse is not yet started, we can recommend someone to fit you and your horse's needs. Katie enjoys teaching riders of all ages, levels, and disciplines, from recreational riders to competitors. Lessons may include lunge work, theory and un-mounted work in addition to riding. Katie focuses on emphasizing classical equitation, and promoting good horsemanship to build a better relationship between horse and rider. Lessons are available on or off farm, and trailer-ins are welcome at most of our training locations. School horses are usually available for approved students, and we occasionally offer horses for lease. Katie is also available to students for coaching at shows. Please contact us for more information and to schedule a lesson.